Nearly five years raged the patent dispute between Apple and Samsung, and employed a number of court and of course all the media around the globe. The financial results will take both sides and place quickly in the files. Interestingly, however, are the details that had to put both sides open during the dispute. These details provide deep insights into the development departments and show us how the iPhone could have been, but fortunately did not become. On the homepage of the Boy Genius Report, there is a very detailed article whose vertices we want to hold you once to show you especially some interesting iPhone designs. 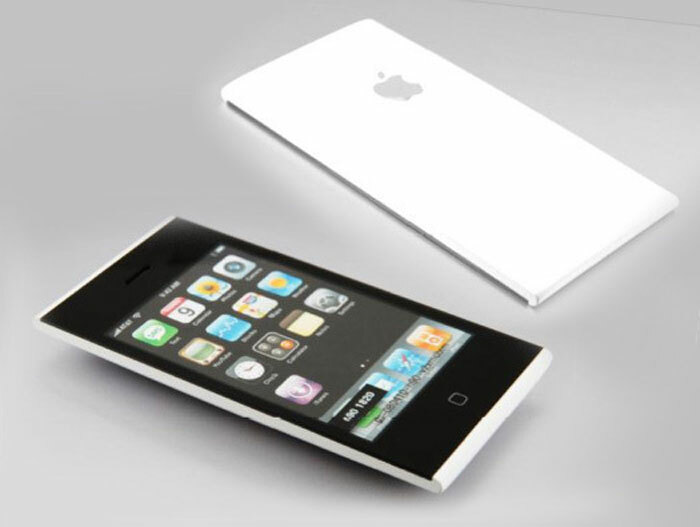 As is known, at the beginning led the development of the iPhone Scott Forstall. He had the job to seek developer only within Apple. These were given virtually no information on what they should be working at all. But the conditions were pretty bad. If you choose to accept this role, you will work harder than you ever have in your entire life. In other words, give up your private life and working as hard as you’ve never worked in your life. The iPhone development took place in a separate building, in which included the developers. It was not uncommon that the members had to report five or six times with their brands to enter inner areas of development. Monitoring the development of cameras was already the lesser evil. The prototypes that have never reached the public, it is to see some interesting models, as well as a deterrent or designs that occur a known, although they were used similarly considerably later by other manufacturers. 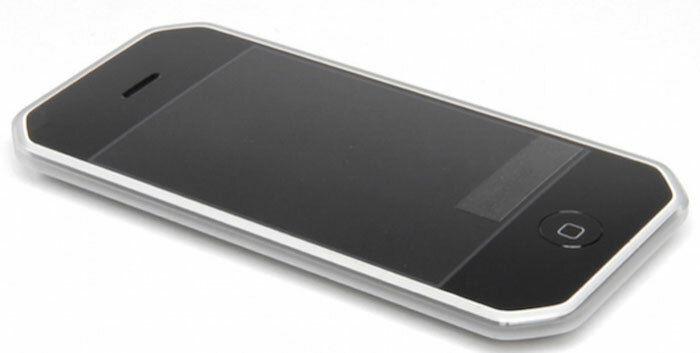 And the unflattering design in black and white looks a phone of a game console manufacturer not dissimilar. This course appeared a few years later. The official line is made by Apple often, one does not engage in market research. During the process Greg Joswiak, Apple’s vice president of iPhone and iOS product marketing, however, has testified that market analyzes do deliberately targeted in different countries. So you get information about how the user behavior with respect to the iPhone alters. However, the results of the opinion poll just get a very limited leadership circle to face. Requests from other districts are regularly rejected by Joswiak. 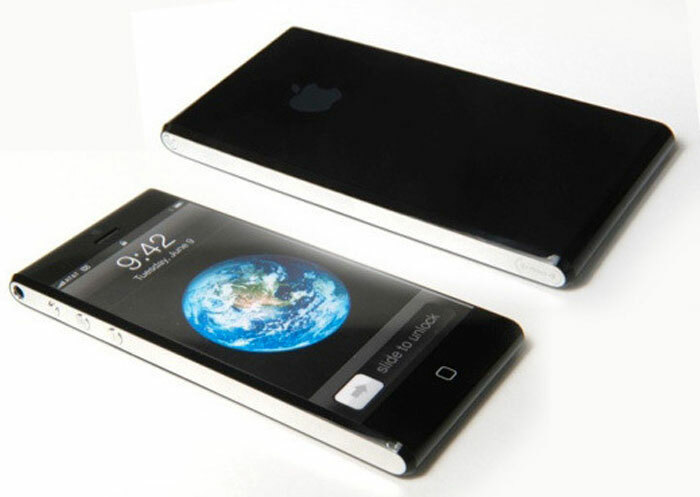 One result of this survey was that 78% of iPhone buyers buy slipcovers for your device. Be the first to comment on "Apple vs. Samsung: Development Details"